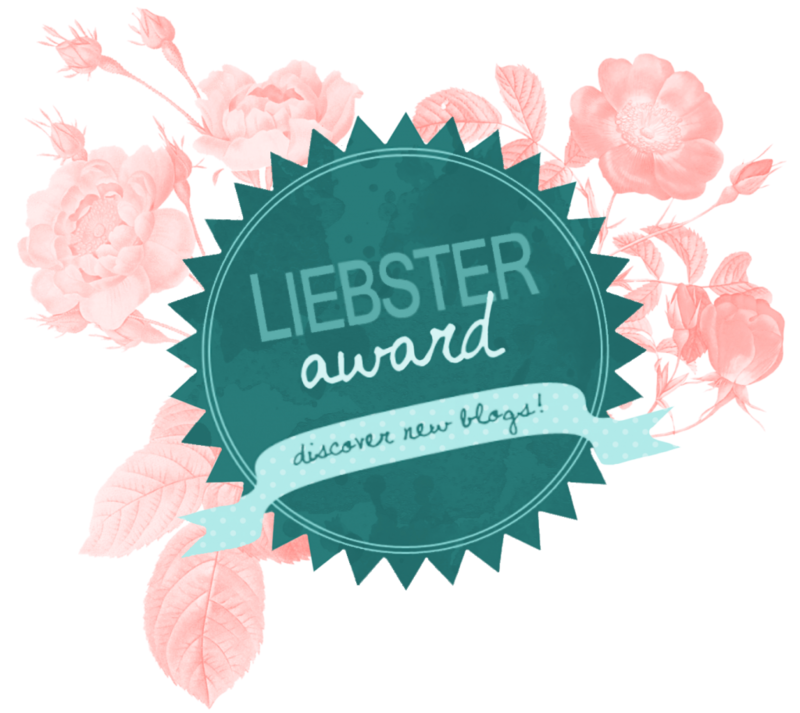 A few months ago, L woke on a Saturday morning and asked, "It a school day?" This is usually his first question when he hops up in the morning. Our usual answer every week day of "Yes, L it is a school day," is met with groans of disappointment and protests of not wanting to go to school. L is coming to love school, mainly because he gets to play with his friends, but he is still isn't a huge fan of the place. However when we reply with, "No buddy, it is Saturday which means no school," we're met with yells of glee! This particular Saturday he came out with "Yay, it unschooling day!" Now, how L came up with the term of "unschooling," I have no idea as neither I nor Daddy Superhero have ever mentioned that term before to L or to O. But it got me thinking. 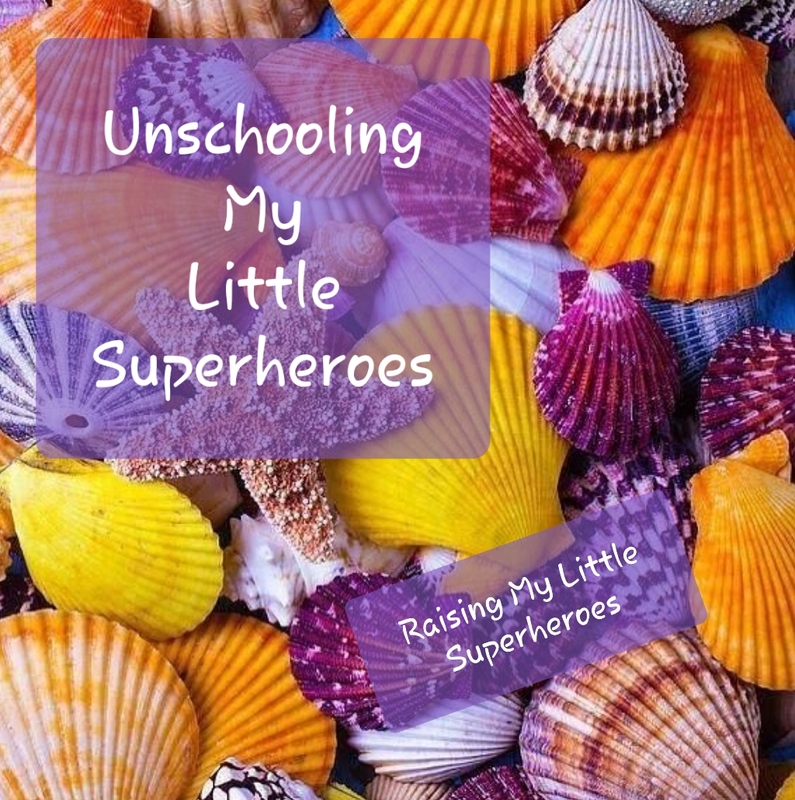 In a way, when it isn't a school day, could we be inadvertently "unschooling" our little superheroes? 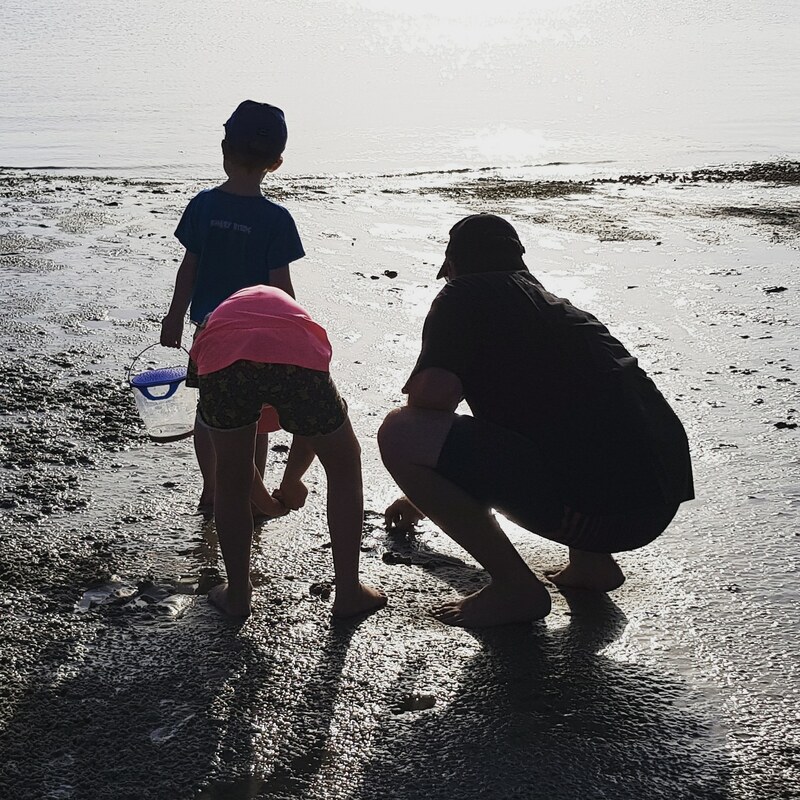 Are all parents, regardless of whether their children are home schooled or attend a school, "unschooling" their children outside of regular school hours? If you look up the definition of unschooling in the Urban dictionary (I do love the Urban dictionary) it states that unschooling is a form of home-schooling in which there is no set curriculum or regular classwork. Unschooling is an education in which learning is more student led. The Urban Dictionary also states that in unschooling, most activities can be educational. Mmmm, this got me thinking. I have always said that if you give me a household chore or a physical activity or a game, I can turn it into a therapy activity. 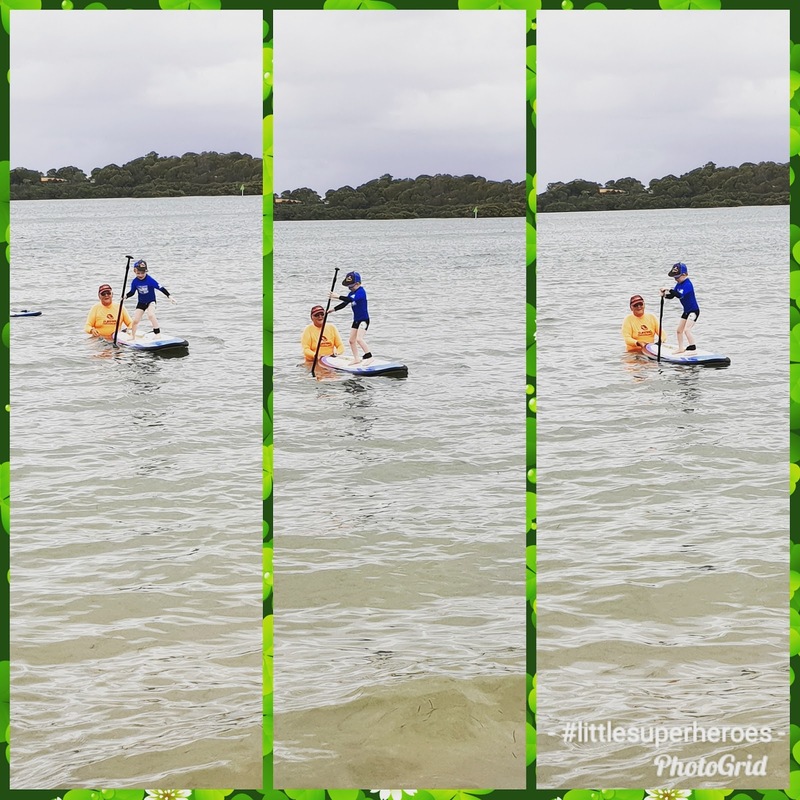 And during a therapy activity, one or both of my children are learning new skills or practicing skills so therefore it can be considered an educational activity. So I then started to go through the photos on my phone to see what "unschooling" activities I could find that O and L have participated in over the last few years, and hooley dooley there are quite a few. I sat down with O and L and asked them what they remembered about the activities. I wanted O and L to tell me how they thought the activities could be considered an unschooling learning experience. So from my little superheroes point of view, here is their unschooling journey! 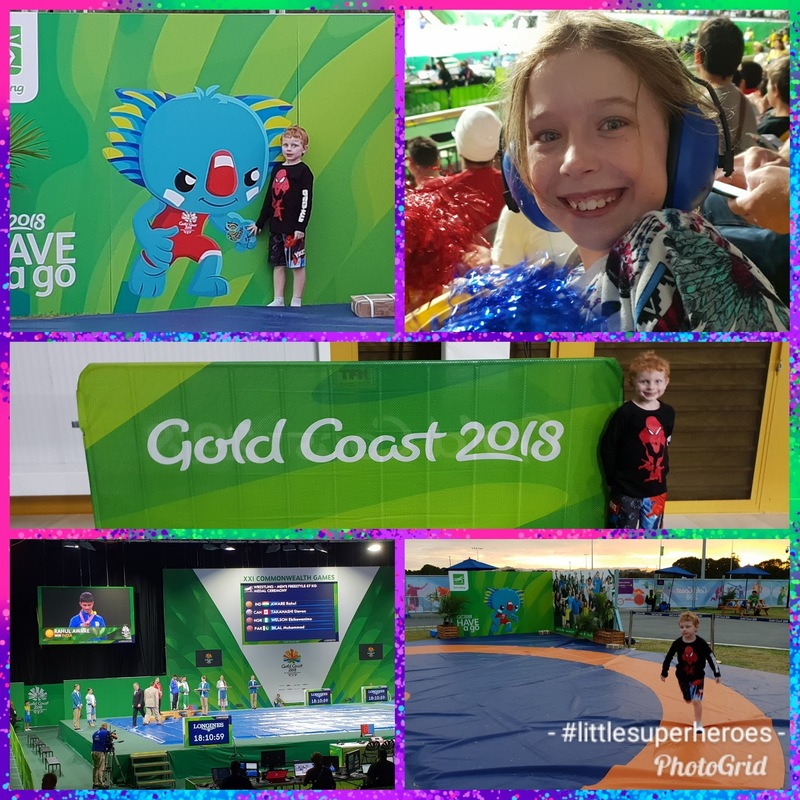 2018 - Commonwealth Games, Gold Coast! O says that she learnt about how wrestling works - the rules and how to wrestle, she saw some great sportsmanship and she got to see the many different countries that make up the Commonwealth. O also said that "the Commonwealth Games show that no matter where you live in the world, we can all come together as one and compete in so many different sports and get along so well with one another." This kid really is an old soul at times! L said he learnt how to run around on the wrestling mat! O has decided that the Katy Perry concert was a learning experience as she learnt that with her head phones, she can listen to rock concerts and not get upset by the loud music. 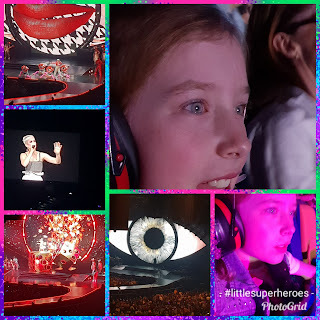 O also said that she learnt a lot just by listening to Katy Perry's song lyrics - that if she believes in her dreams, she can do anything and "If Katy Perry can overcome and get through her anxiety to perform in front of thousands of people, so can I!" 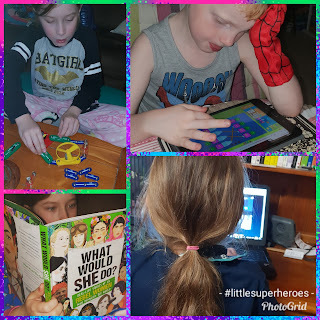 Both O and L said that when we do science experiments or do research on the computer or on the tablets or read books, they are learning! Yep, true this! O is always asking questions, in fact she always has. And some of the questions that she asks, even I have to look up the answers! A few years ago we watched a TED talk on the School in the Cloud - it is a truly fascinating concept - and we loved the concept, so we decided that from now on O and L (when he was ready) could have supervised, yet open, access to the internet to research the topics that they chose. Doing research on the computer has fast become one of O's favourite past times! 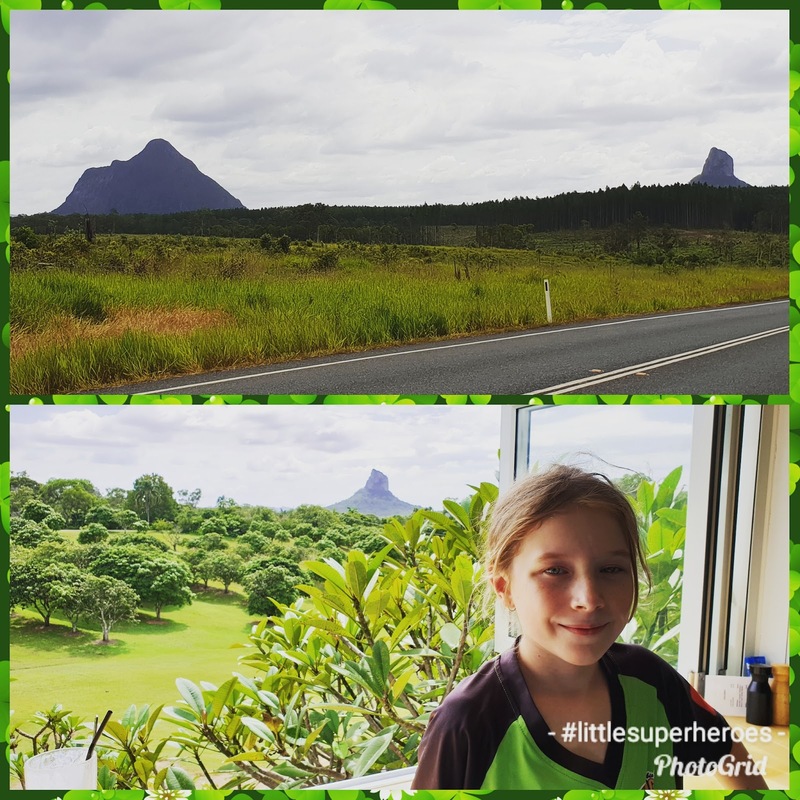 We went on a road trip to see the Glasshouse Mountains a little closer after O did some research on them. We do science experiments. 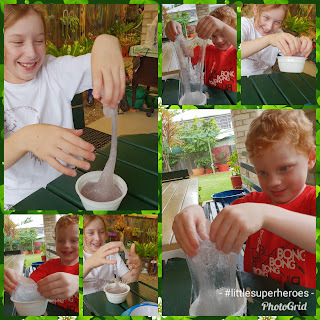 We make slime. 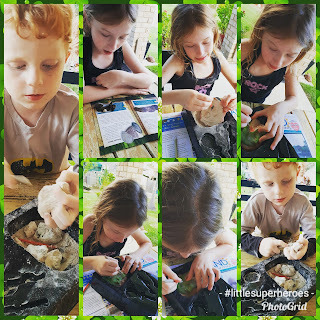 We dig for fossils and shark teeth. 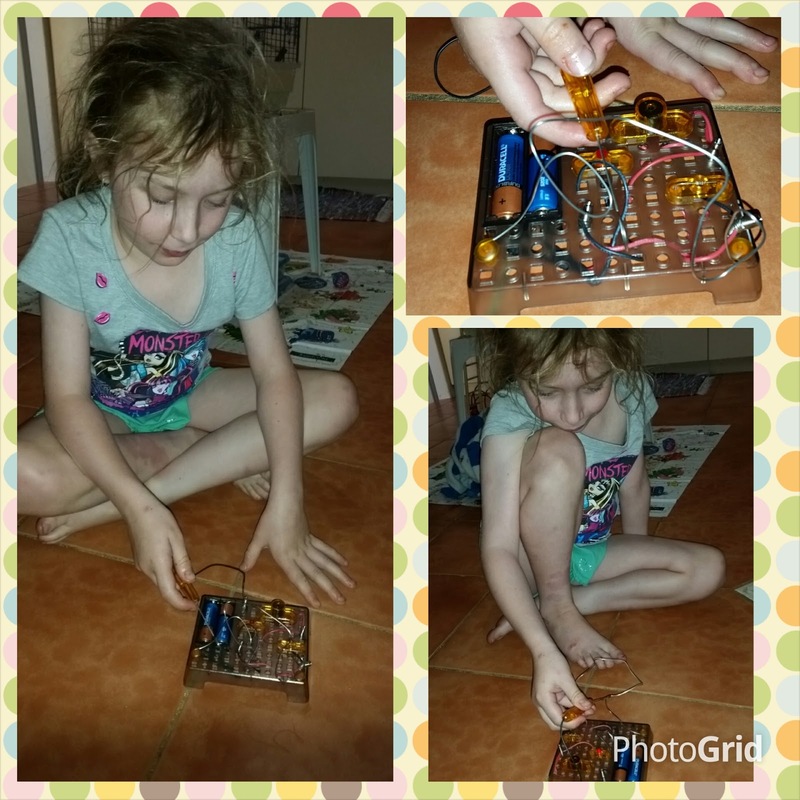 We play with simple electrical circuits. We make robots. We talk about how the world around us works. O and L love doing all this and more. For as long as I can remember, I have loved science. 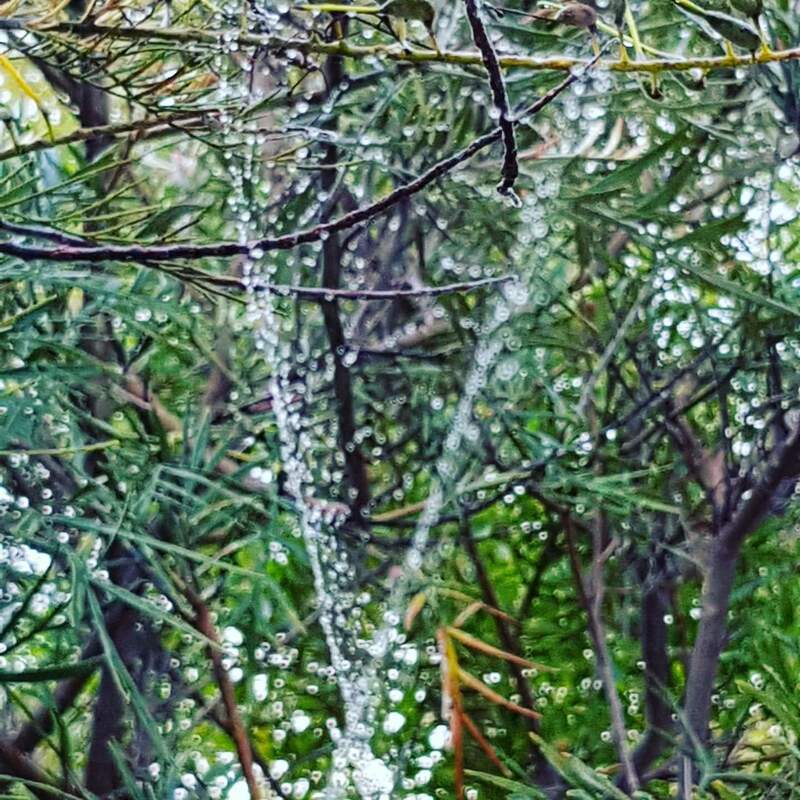 When I was in primary school I can recall doing a science project on the common slater that you might find living under pot plants in your backyard. 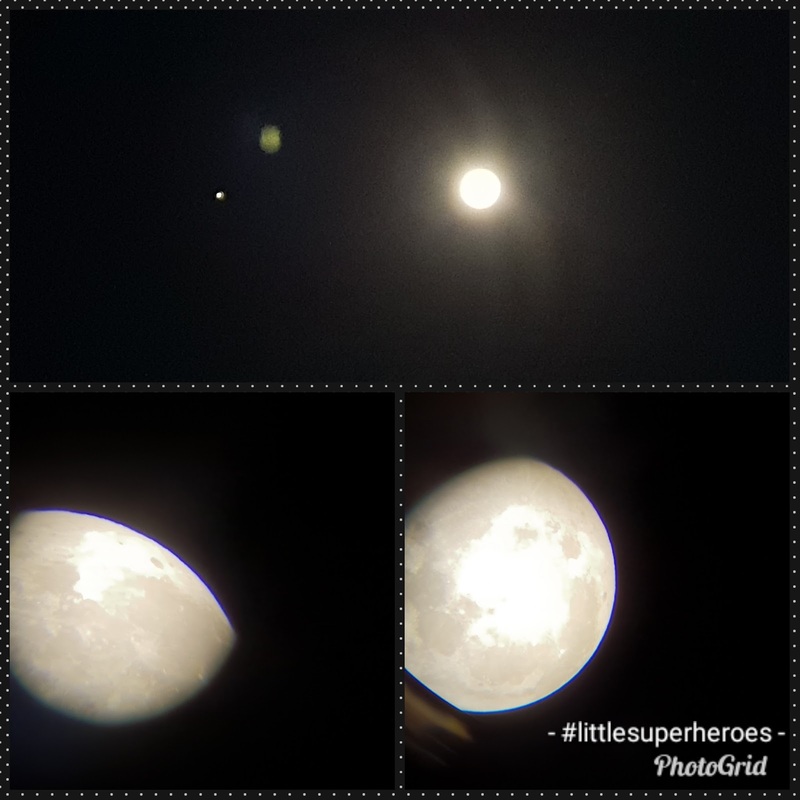 So it makes my inner science geek very happy that both of my little superheroes have an interest in science! We do art and the messier the better! L told me that he likes to find out how to make different patterns when we do painting. O said that she likes that she can express her feelings through art. 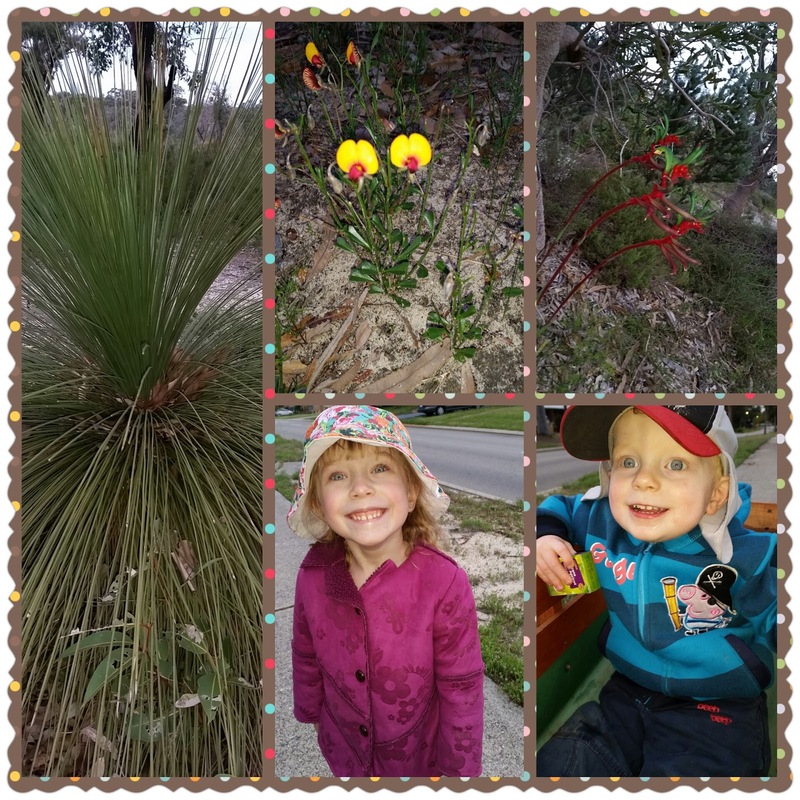 "Mummy, we learn about nature!" We do learn about nature. Ever since O was a toddler, she has loved learning about nature and all the wonders in it. We go on nature walks and look for the signs of invisible wildlife - think animal tracks, animal droppings, nests, bird calls and so on. O loves to impart her knowledge of the importance of having nature reserves so close to housing developments! 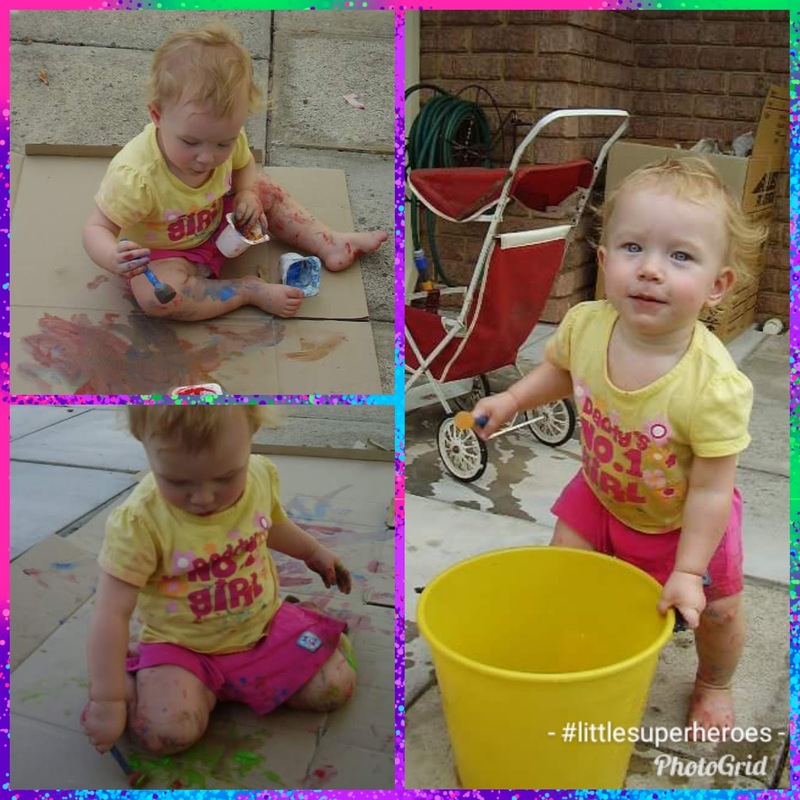 Both O and L love getting into the garden and finding grasshoppers, cicadas, stick insects, frogs, snails and any manner of other mini beast that they can find in the garden. 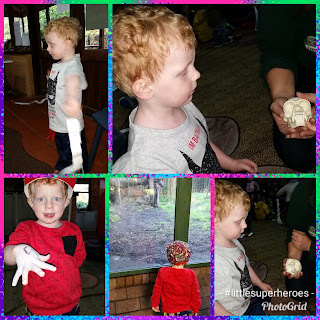 They were fascinated by the tiny speckled egg shell that we found. They were equally as fascinated by a yellow bulb mushroom that we spotted in a nearby park. We've made friends with the magpies that frequent our back garden. 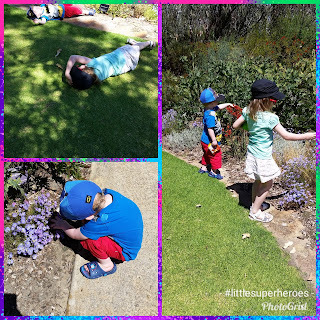 Both the little superheroes marvelled over the fact that the magpies would follow them around the yard and should either O or L go inside, the magpies would stand at the back door and warble a beautiful song until they were joined outside. 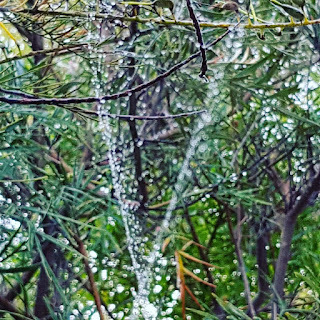 We watched over several weeks as several spiders built the most amazing tangle of webs in our front garden. 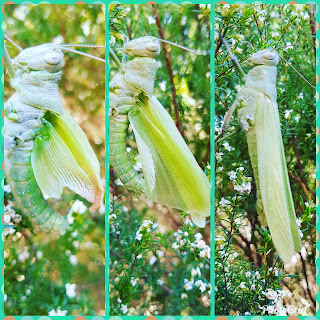 We've been lucky enough to watch a HUGE grasshopper while it was shedding it's exoskeleton and then watched on in amazement while it's new exoskeleton was hardening. 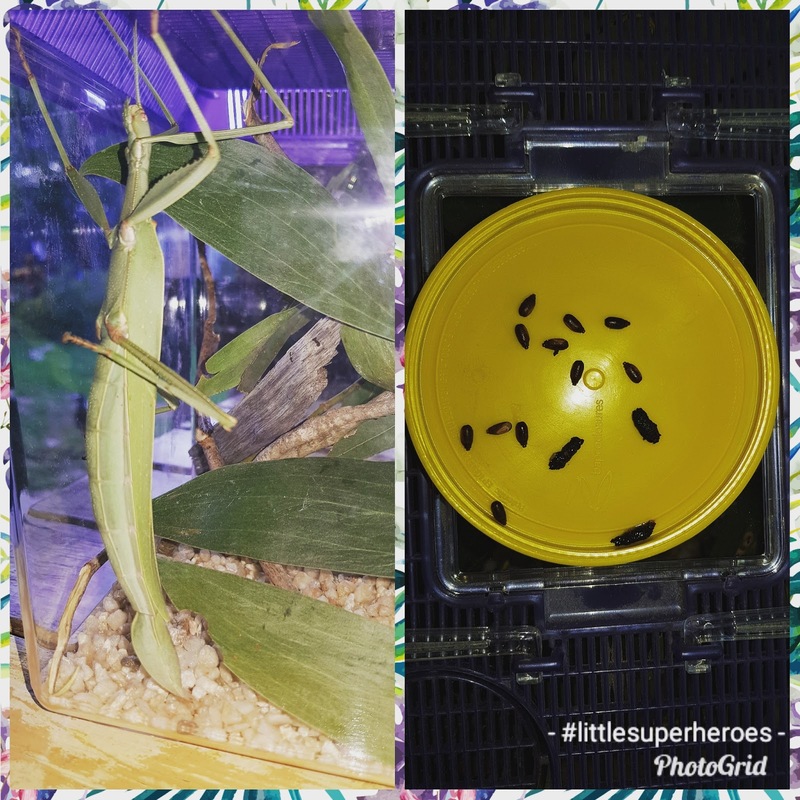 We've been lucky enough to catch several stick insects and praying mantis - all released back into the garden of course after my little superheroes had finished studying them. We watched as a stick insect lay it's eggs in front of us. Both O and L were amazed that from those little eggs, a tiny gangly stick insect would hatch! O …. 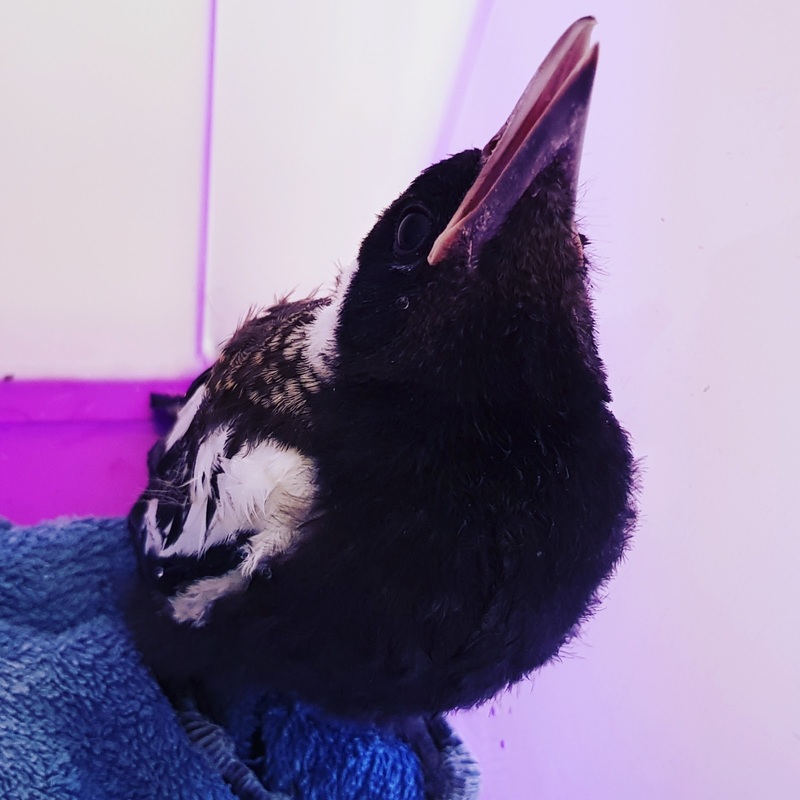 "Mummy, what about the baby magpie that we rescued that had fallen out of it's nest?" L …. "Yeah, it swoop you and Daddy when you hide in the umbrella. That funny!" Daddy superhero found a baby magpie in a park near where we used to live that had fallen out of it's nest. The little superheroes learnt all about how native wildlife can be rescued and looked after and then re-released back into the wild. O …. "Oh and the bee hive! It was so big when the tree broke in half! That apiarist that came and rescued all the bees and put them in a new bee hive. 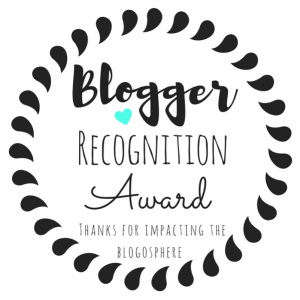 It was so cool!" Note that O used the correct term to refer to the bee keeper!! Even for me, the bee hive was very cool. During a storm a tree in our area had partially fallen over right at the point where there was a huge bee hive. The sheer number of bees in the hive was incredible. 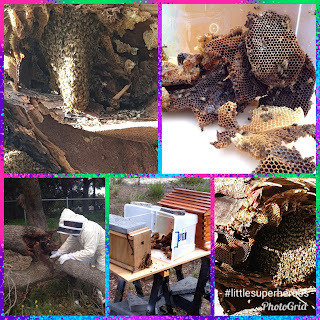 What amazed us and the apiarist that came to relocate the bees and their hive, was that the hive was very much active even though the weather was not the best. The apiarist took a number of photos and videos during the relocation and afterwards, which both O and L watched over and over again. L …. "Mummy, my bats! I like bats!" 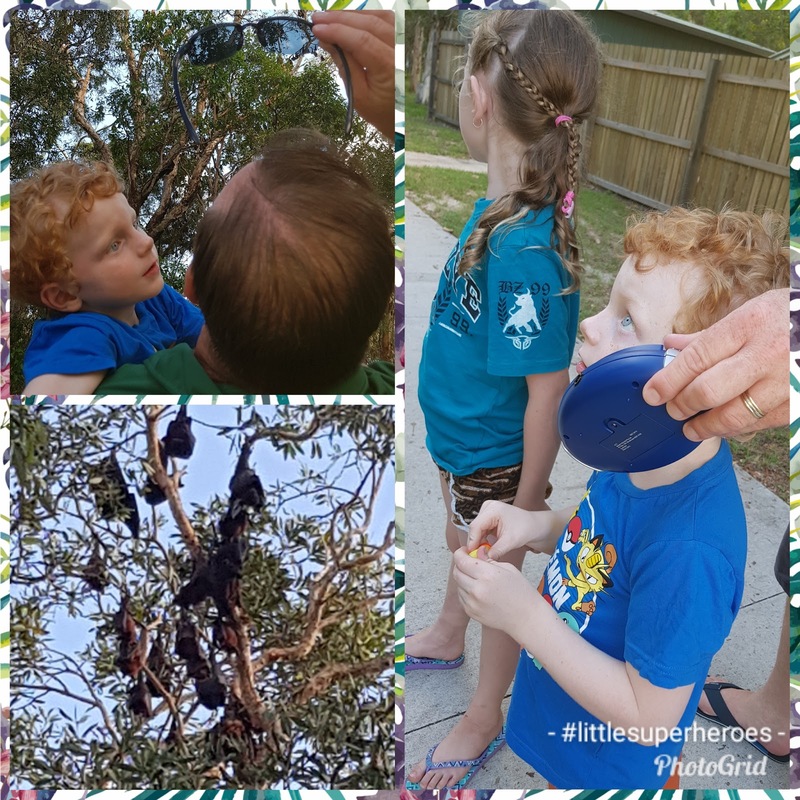 Ever since we were on holidays in North Queensland several years ago, L has developed a love of bats. The flying variety! 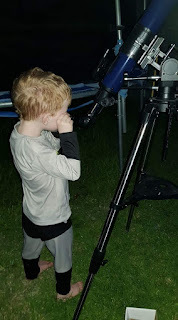 For Christmas last year, we were able to get him a Ultra Sonic detector so that he could listen to the bats talk as they flew overhead where we live. He loves getting out into the backyard with his detector held high to listen to them. We've also listened to ants as they scurry up and down a tree and we've listened to the cicadas in the backyard. 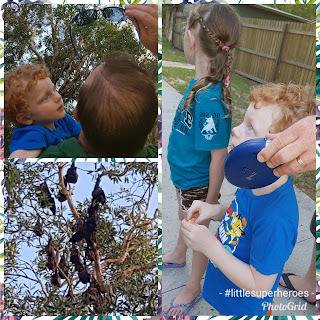 We visited a flying fox colony so that L could listen to the bats "talk" to each other using his Ultra Sonic detector. O …. "L, Mummy and you used to go to Perth Zoo, remember?" We sure did! 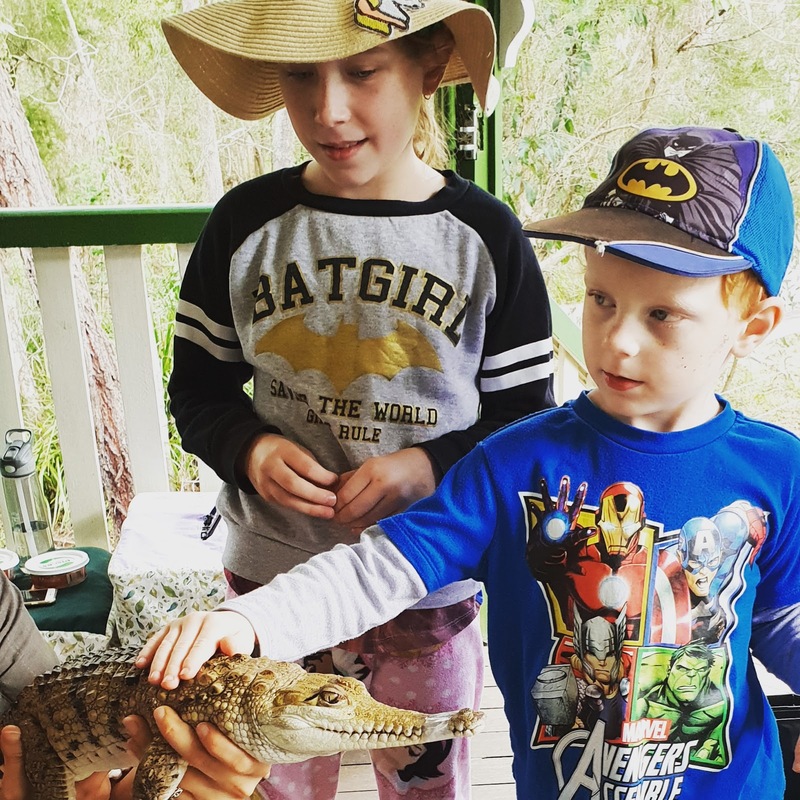 When we first moved to Perth, we were at Perth Zoo so often that we took out a family membership. One of the places that L used to adore was standing in front of the elephant enclosure - he could stand there for hours! On one visit we were told about a program called "A to Zoo" that the zoo ran for young children. The sessions were run weekly during the school terms and would focus on different animals. Well we signed up and L had a blast. The sessions involved listening to a story about the focus animal for the week, singing a song about the animal, doing a craft activity and then we'd visit the animal. L never said much during the sessions but his little face always lit up when we visited the animals! O …. 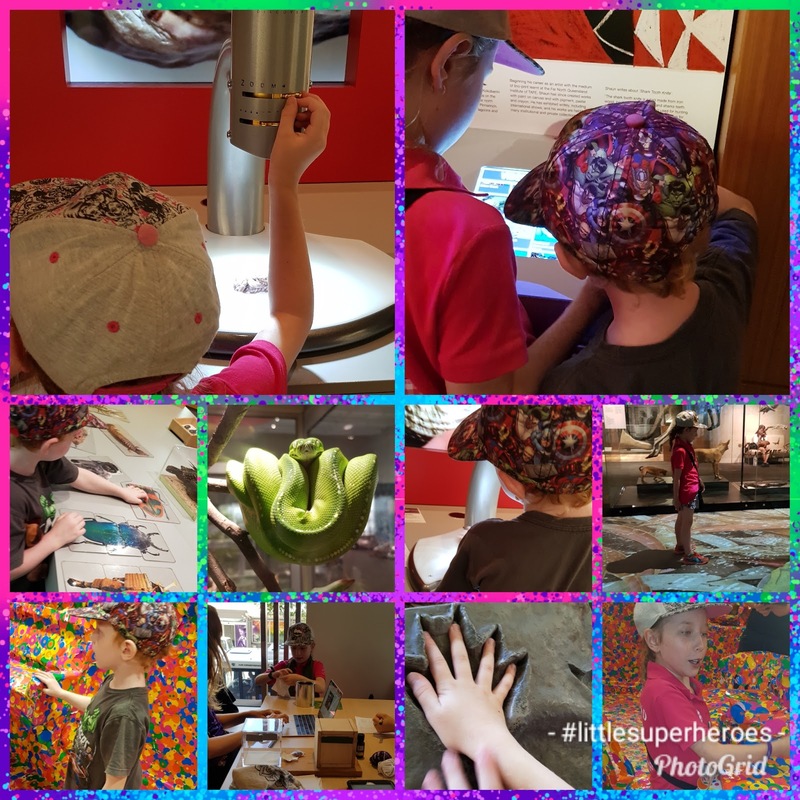 "Mummy, would we be unschooling when we go to the Botanic Gardens and to the Museum and the Art Gallery and to SciTech and the Science Festivals?" Me …. "What do you think? Do we learn anything when we go to those places?" L …. "No! We play and have fun!" O …. "Well I guess we do learn too!" Me …. "What do you learn about at the Botanic Gardens?" O …. 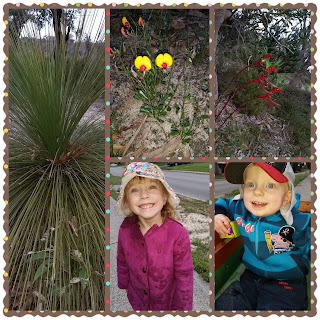 "We learn about the native plants and how to look after them!" O …. 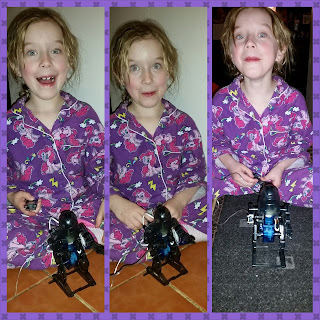 "At the Science Festival we learnt loads of news thing! 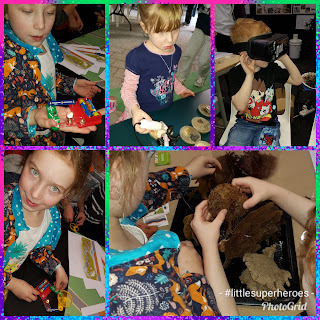 We made circuits, we learnt about different animals, we used the virtual reality goggles to dive on the Great Barrier Reef with the marine scientists, we looked at the corals and sponges, we learnt about space. Oh my gosh, unschooling is so much fun!" 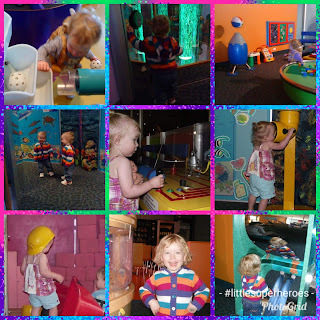 When we moved to Perth we discovered SciTech - a hands on science museum. 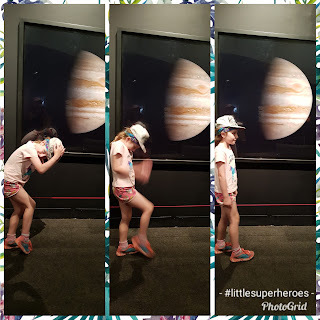 We spent many, many hours exploring SciTech! I took O to the Gallery of Modern Art in Brisbane earlier this year during a sensory event and she had a ball. 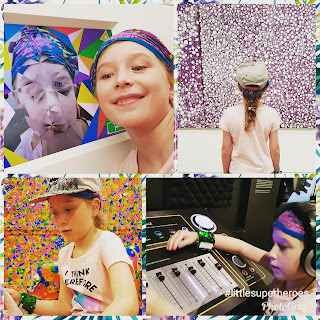 She made music and digital art. O was mesmerized by the art work. The week before the event we went as a family to the Museum in Brisbane and both of my little superheroes explored every inch of the museum and it's exhibits! 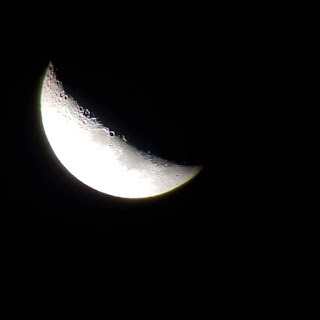 One of O's obsessions is space - stars, planets, asteroids, moons, astronauts …. you name it, she has most likely researched it at some point in time. So, we star gaze and moon gaze on a fairly regular basis! We even braved the cool weather and watched the lunar eclipse that occurred earlier this year. 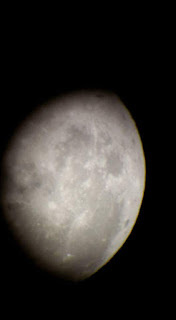 One of O's items on her bucket list was to watch a lunar eclipse. Now she wants to watch a solar eclipse!! O …. "What about when we went to the animal shows in Perth. 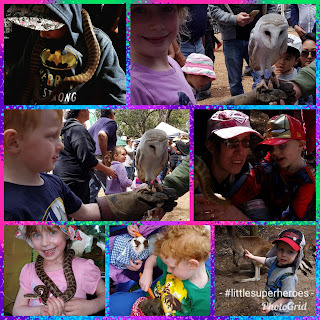 We got to hold Owls and snakes and pat lizards." L …. "But not the llama, Mummy, you not like llamas!" You are very right buddy, I do not like llamas on account of being spat on by one many years ago! We figured out very early that O loved snakes! At Perth Zoo she would bypass the little snakes in the Reptile House and go straight to the huge python. So it is no surprise that every time we went to an agricultural show or reptile show, O would end up with a python of some description around her shoulders! It was also no surprise that she would then encourage other visitors to pat and hold the pythons all the while talking to them about what she knew about pythons! Sometimes we end up learning when we visit the most unusual places, like McDonalds! 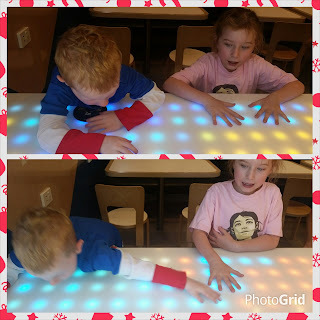 Several years ago we stopped in a McDonalds for some lunch as we were out and about and instead of automatically being drawn to the playground, O and L sat at a huge light table! 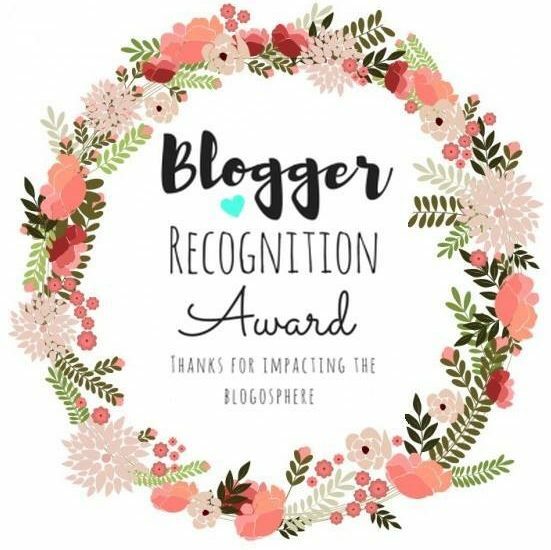 It was brilliant! O …. "What about when we learnt to bake bread because we watched the bakers make bread at the shops!" O …. "We went into the shops with Mummy and Daddy and we saw the bakers making the bread. So Daddy went and got all the stuff that we needed while me and you stayed with Mummy to watch the bakers. They showed us how to knead the bread and told us all the different types of rolls that they were making. And then they gave us some dough to take home so that we could bake our own bread." L …. "I not remember that!" O …. "I do! The bread was so delicious. 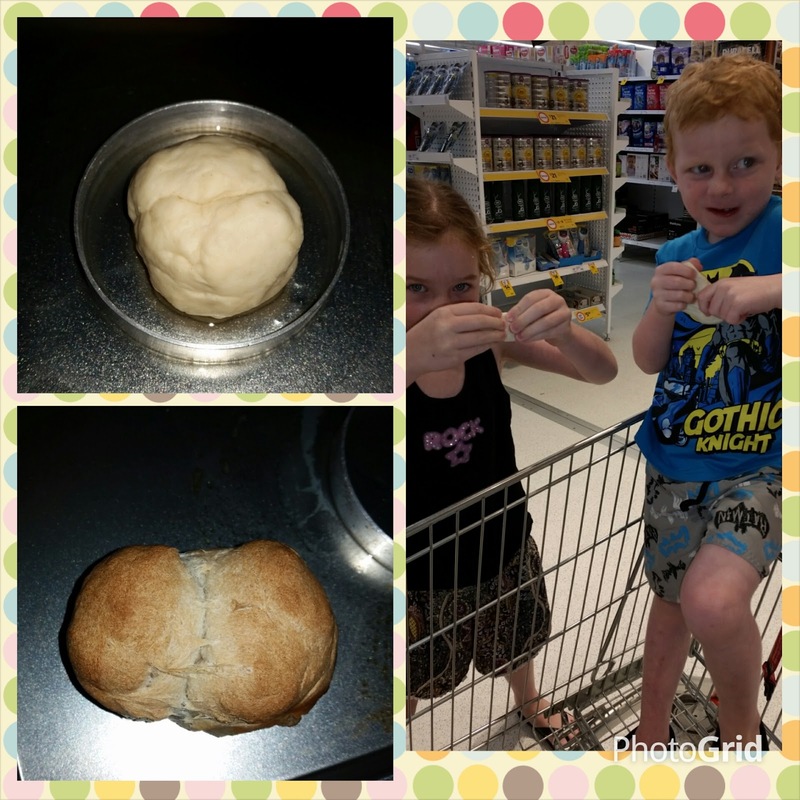 And then the next weekend Daddy helped us to make bread! Bread tastes so much nicer when you bake it yourself!" O …. "What about when Poppy taught me how to pin insects like they do in Museums?" 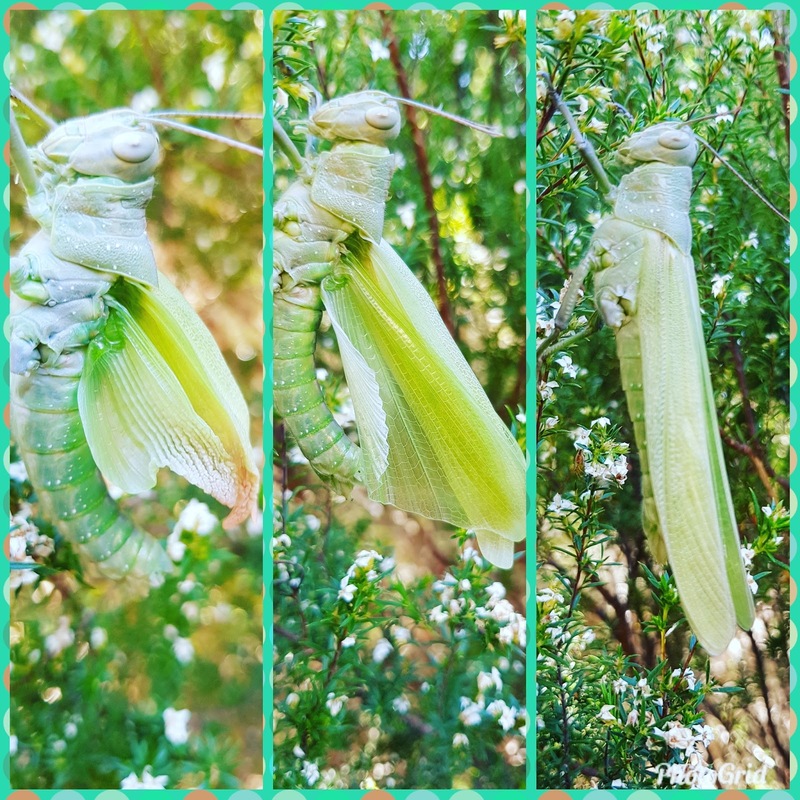 Poppy (my Dad) is a bit of a insect enthusiast, so on one visit to us in Perth, he and O went out into our garden and caught a few insects. 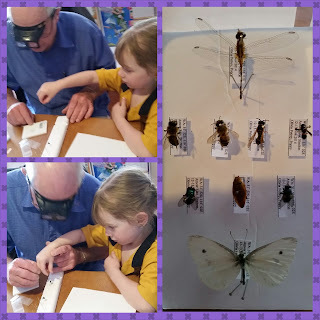 After school one day, Poppy helped O to pin the insects so that O could have her very own insect collection just like the Museum that Poppy volunteered at! 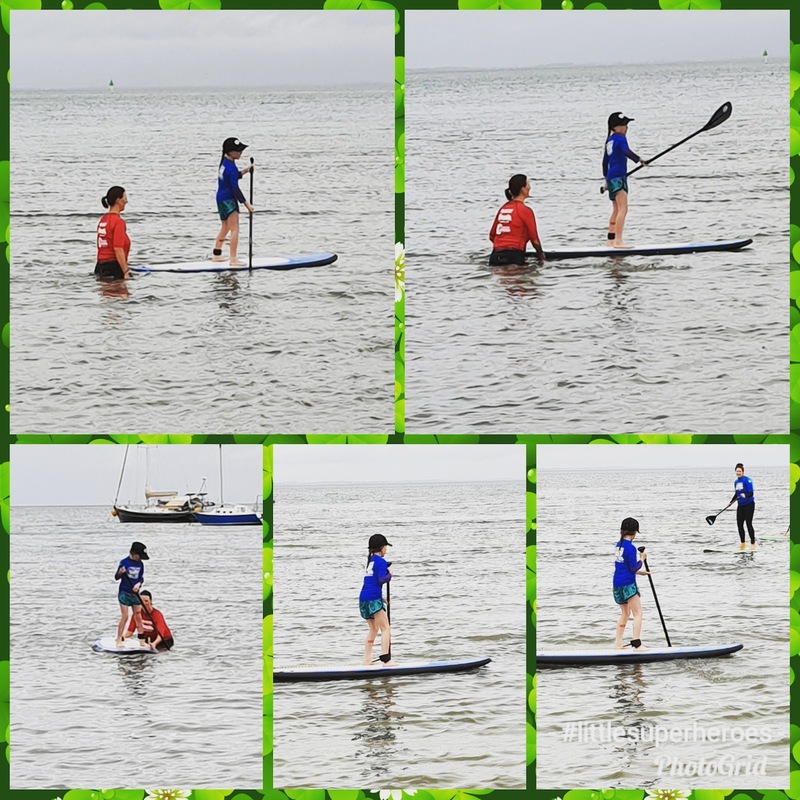 During school holidays we do therapy of a different kind. 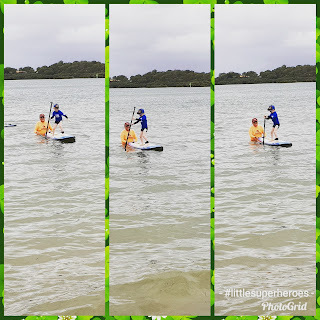 One school holidays we did several paddle boarding sessions. 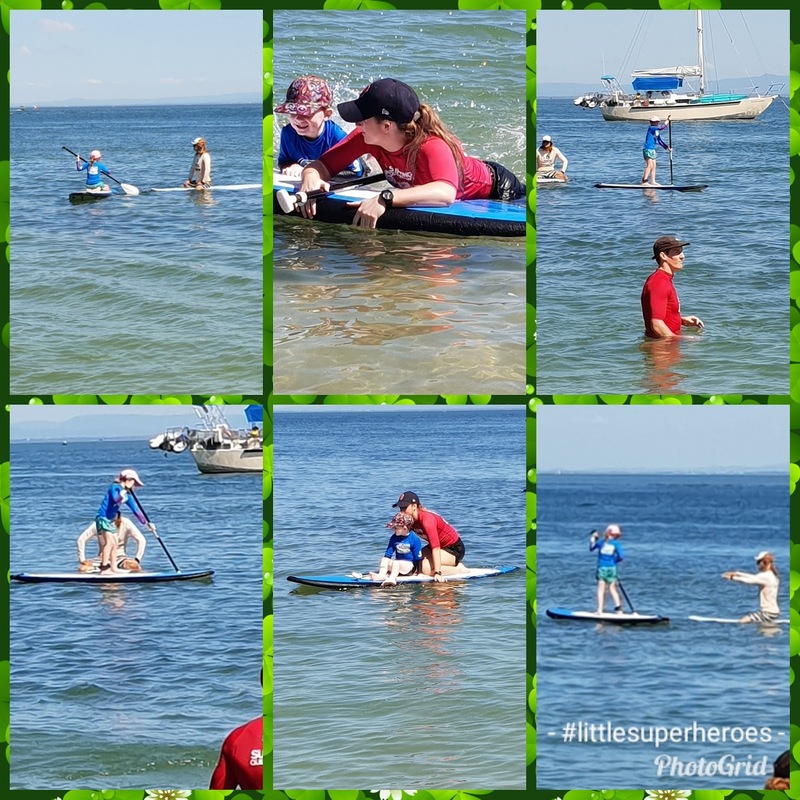 This was an opportunity for both of my little superheroes to not only try something new but also to do some impromptu physical exercise. O …. 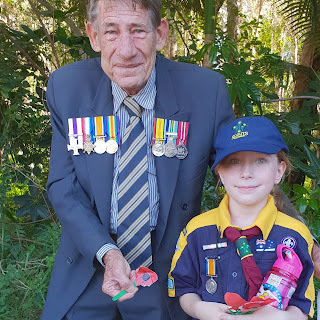 "Mummy, this year on Anzac Day I got to learn more about the wars when I talked with the veteran. That was really interesting!" L …. "Mummy, the crocodile we seened with Poppy! It got sharp teeth!" This was an encounter that was purely by chance! 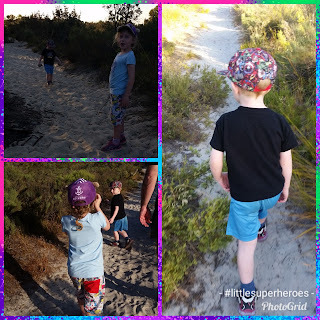 Not only did my little superheroes see and pat a baby crocodile, they explored the wetlands and went on a nature treasure hunt. The crocodile though, was definitely the highlight for L! We learnt about Australian Fur Seals when we visited Neil the Seal! We are lucky enough to be currently living on an island that is visited by seals every now and then. Neil had made him or herself at home for a short while, moving from beach to beach on the island. 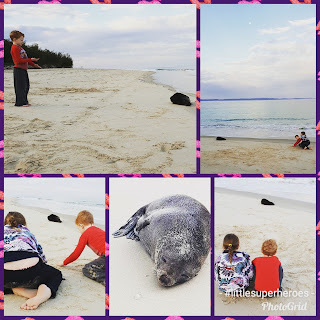 So one evening we went for a beach walk to visit Neil the Seal. It was magical to watch this small wild animal sleeping on the edge of the water. We do beach therapy! Beach therapy is lots of fun and usually involves digging in the sand, wading in the shallow water, finding hermit crabs, collecting sea shells, looking for sea creatures in the water and getting very, very dirty! 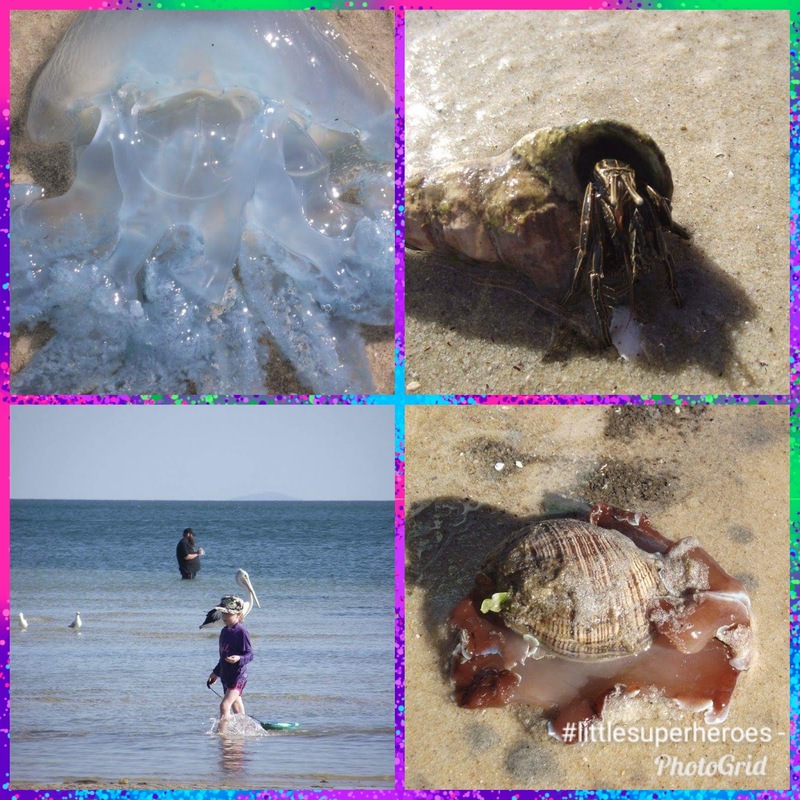 On one beach visit, we found a strange but beautiful looking animal. 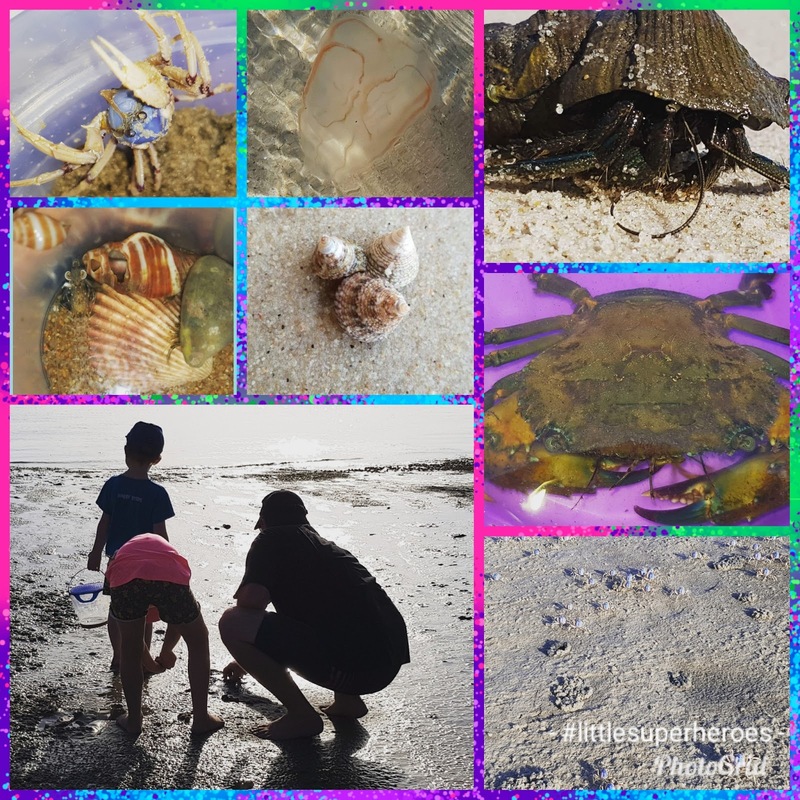 After a lot of research O discovered that we had found a Rose Petal Bubble Snail - it is in the above photo on the bottom right. O discovered that the Rose Petal Bubble Snail is a species of sea snail that lives in shallow water, crawling and burrowing into the sand. During her research O also discovered that the Rose Petal Bubble Snail feeds on polychaete worms, mussels and slugs. L …. "We go'd to the fire man! And the police man too!" While we were living in Perth, we were fortunate enough to become friends with a few of the local Fire Officers and Police Officers. 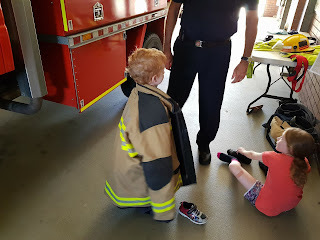 So we visited their work places and were given guided tours of the stations. L would revert to being non-verbal while O would ask a million and one questions! L …. "And we gotted the strawberries! I LOVE strawberries!" Me …. "What did you learn at the strawberry farm?" L …. "Ummmm, to eat strawberries!" 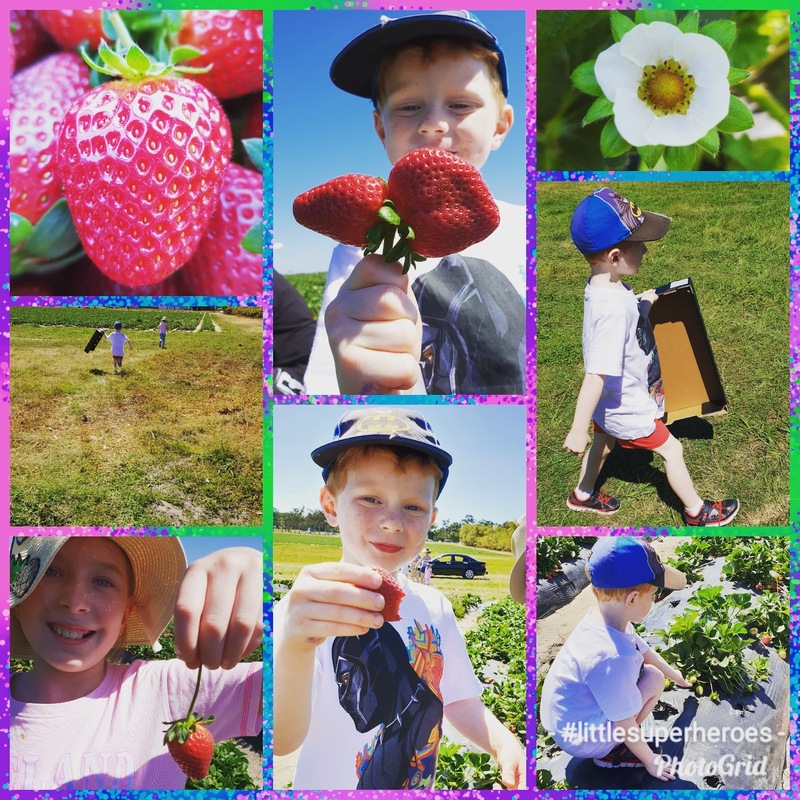 One of the strawberry farms near us, recently opened up to the public so that people could come and pick their own strawberries - fill a box for $10! Can't go past that! We regularly involve the little superheroes in cooking. 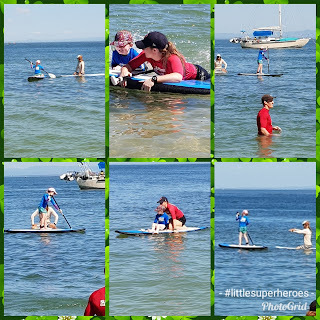 At one point last year, they were both very insistent that we cook fish for dinner so we visited a fish market where the little superheroes chose the fish for dinner. They watched on as the fish mongers cleaned and scaled the fish for us. They then helped Daddy Superhero to prepare the fish. We brought two fish thinking that would be enough. Once the fish were cooked, O and L devoured them! 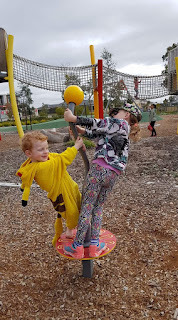 We go on playground adventures! We climb trees, we take calculated risks! We swing upside down! 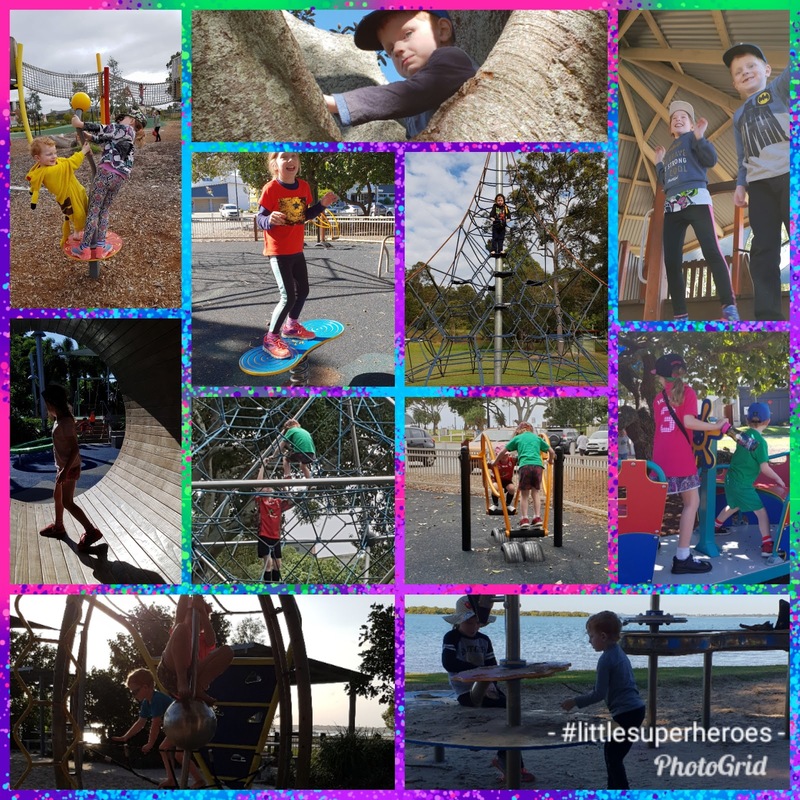 Playgrounds are wonderful places for risk taking and proprioception input! So as you can see, unschooling is everywhere! I'd love to hear what you and your family do to "unschool" your children! 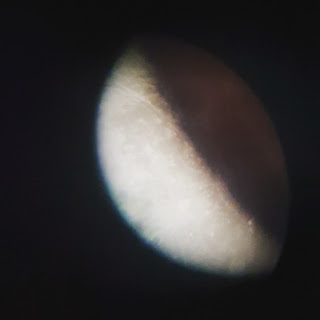 I love that you turn regular acticities into an opportunity to teach! You've done so many creative activities with your children! I was homeschooled (with curriculum) while growing up, but I knew some unschoolers back then! So many creative ideas for when kids aren’t in school! Every experience can be a learning experience if you make it. We have an awesome science museum here and Noah loves it! I love this! 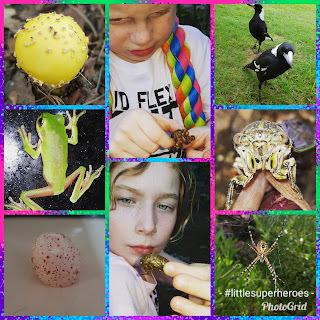 I homeschool my daughter and normally we follow a set schedule of stuff, but she wasn't happy so we have been letting her decide and she is learning so much more! 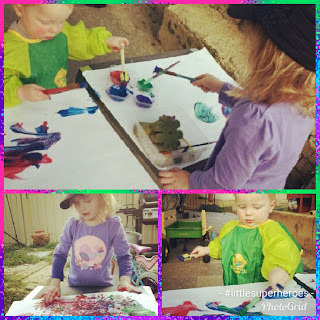 I am amazed how the kids are made to explore and learn in a more creative way. 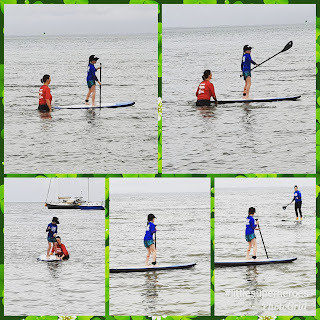 This is really an awesome activity for them. A night in the life of L!